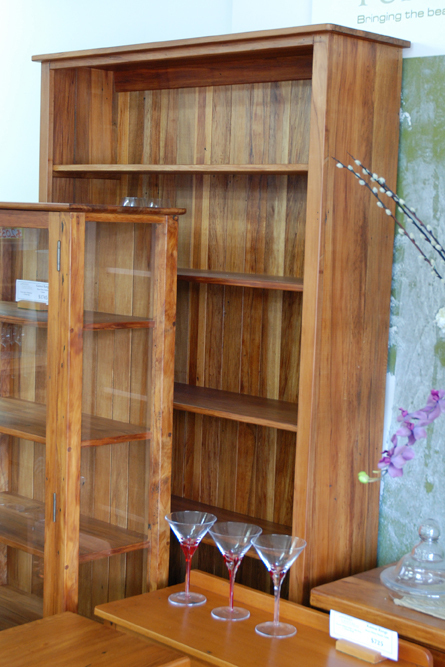 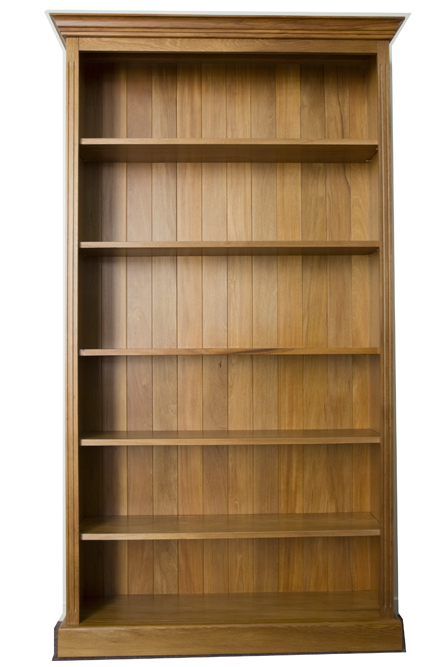 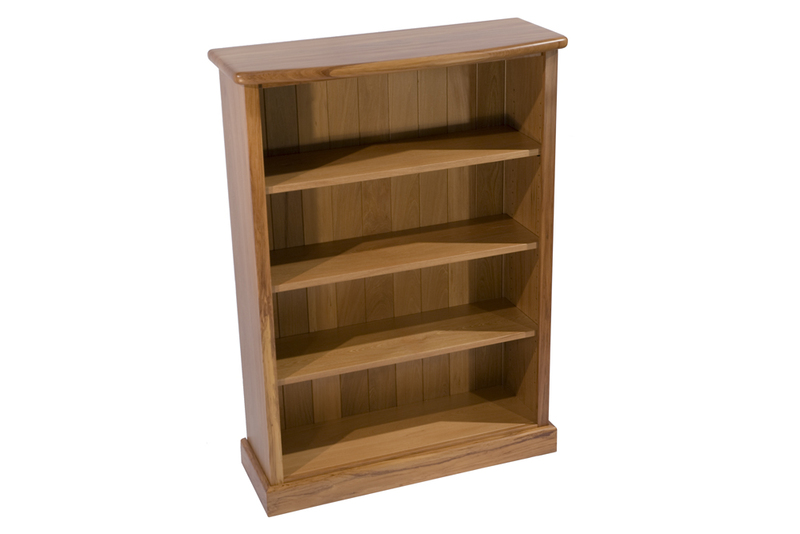 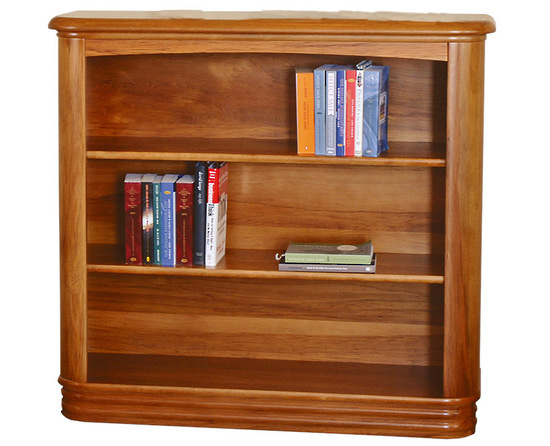 The Rimu Furniture store specialises in stocking Rimu bookcases which can be made to order. 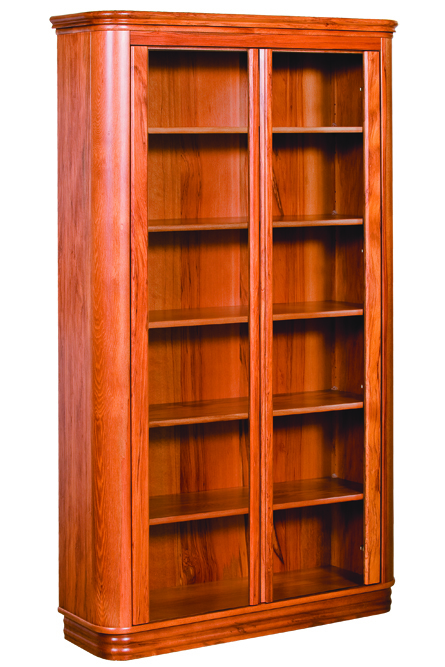 Many of our customers require wooden bookcases that can fit in alcoves, between doors or under windows. 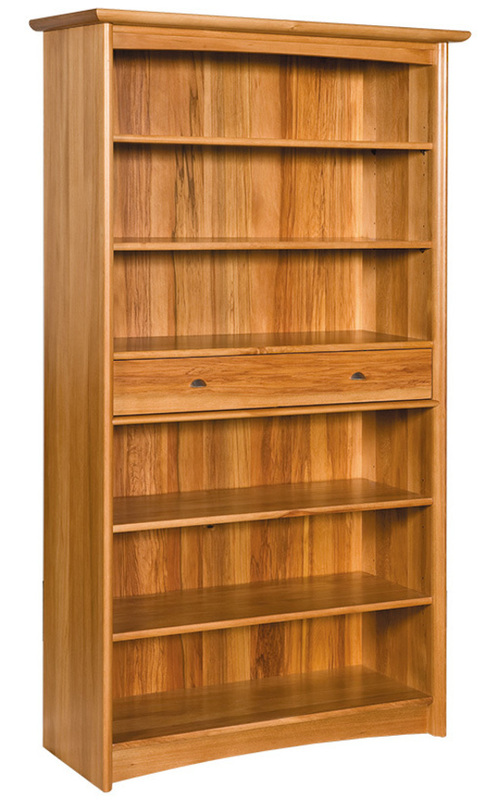 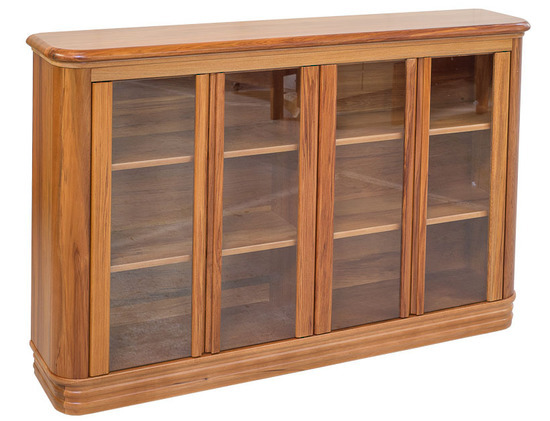 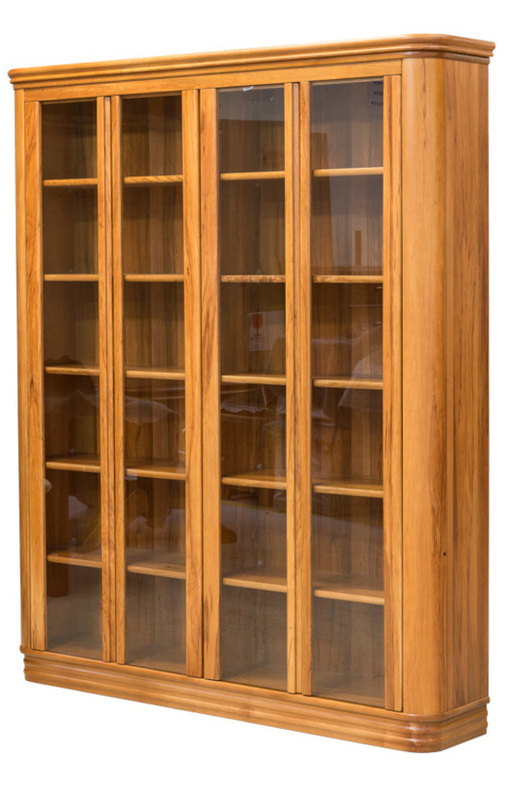 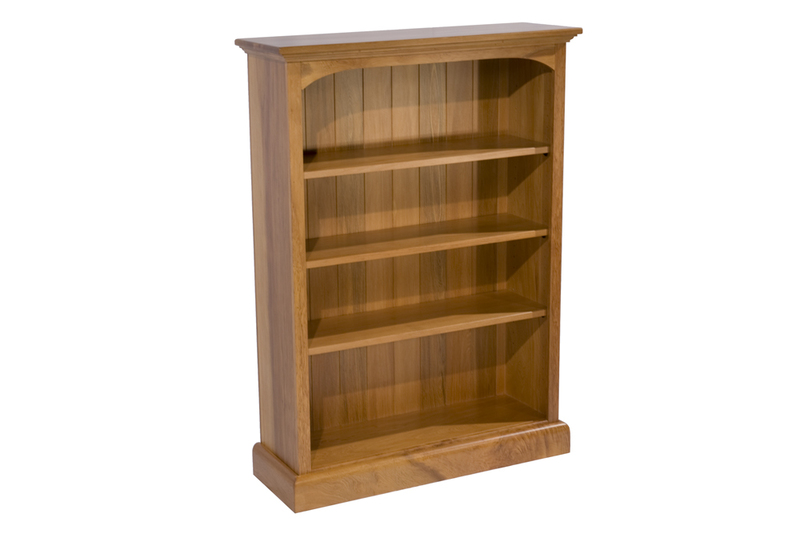 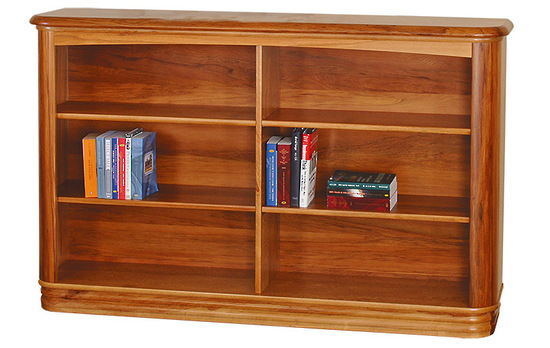 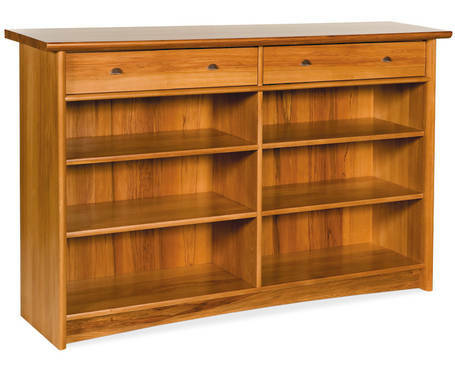 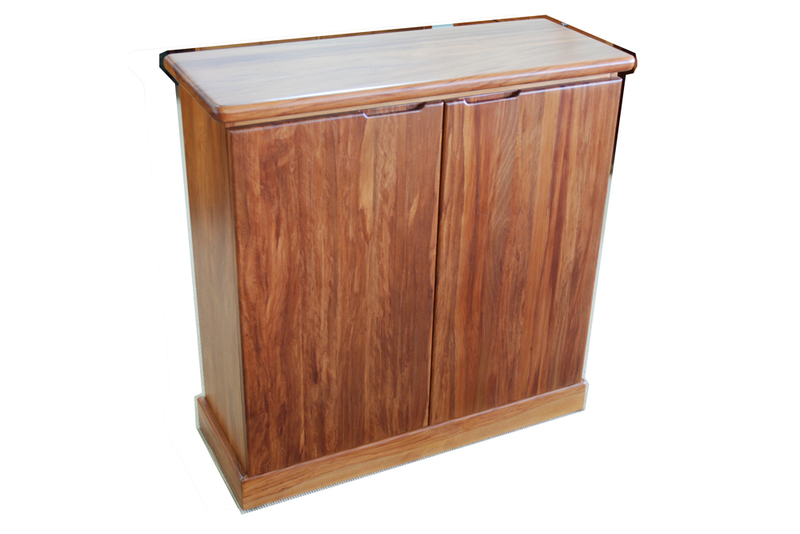 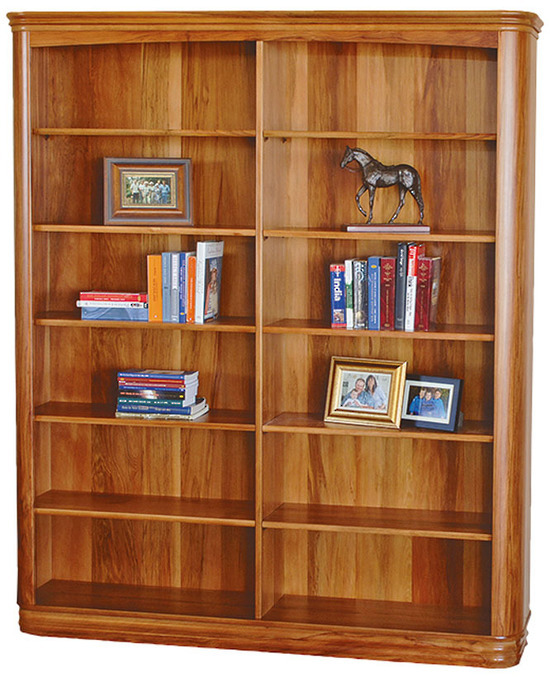 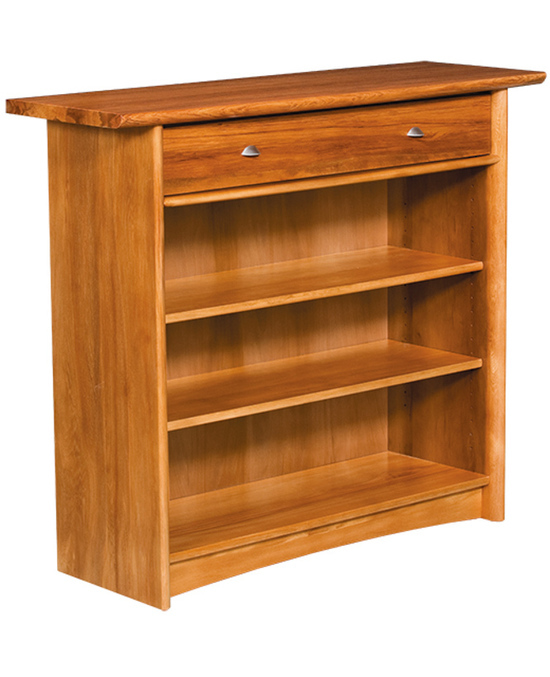 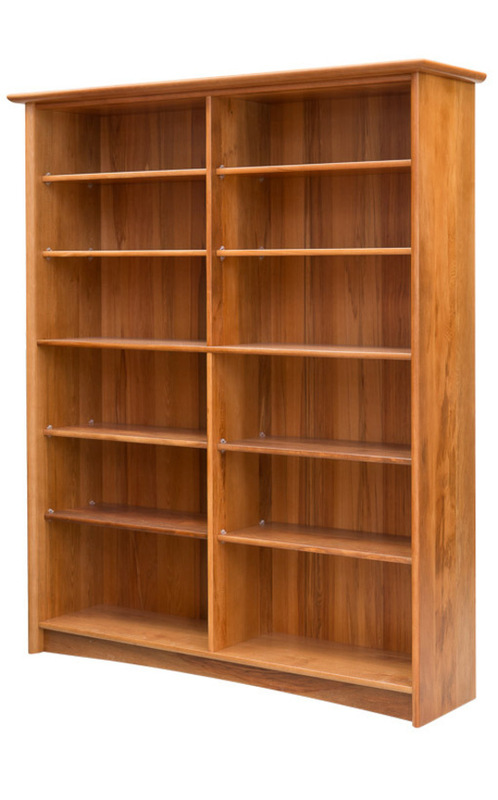 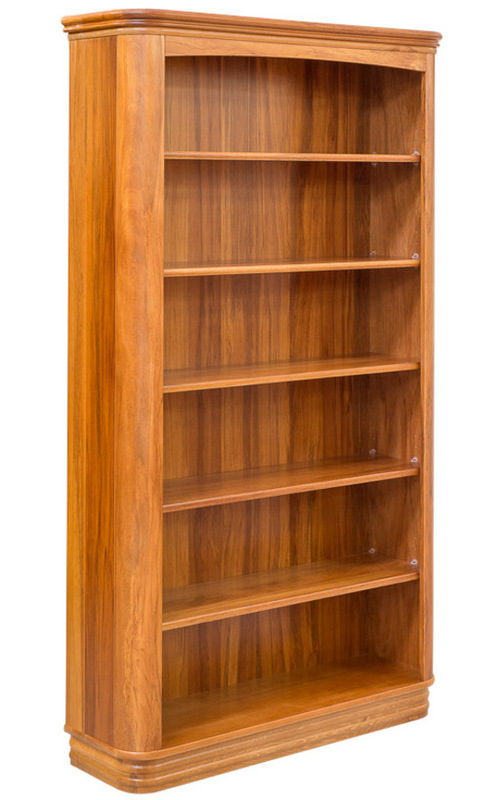 We look forward to providing you with an excellent Rimu Bookcase.